This is part of a little Lego themed project I have been working on...! 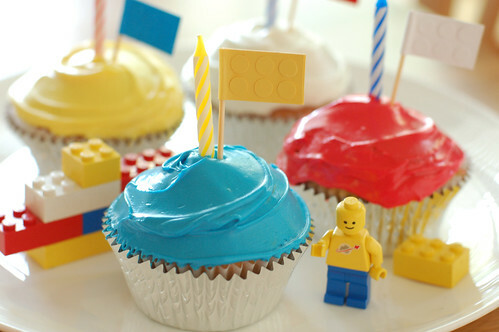 I had the best time decorating and colouring the icing to just the right Lego tones! Great way to spend a Sunday afternoon.